An amended version of a lawsuit brought by the National Rifle Association against New York state alleges that the state's effort to encourage banks and insurance companies to break ties with the gun rights organization has caused it to suffer "tens of millions of dollars in damages." The details: The lawsuit, first reported by the Rolling Stone, claims "[i]f the NRA is unable to collect donations from its members... obtain basic corporate insurance coverage, it will be unable to exist as a not-for-profit." The NRA says that New York's Department of Financial Services "levied multi-million dollar fines against two insurance-industry firms that dared to do business with the NRA and its members." 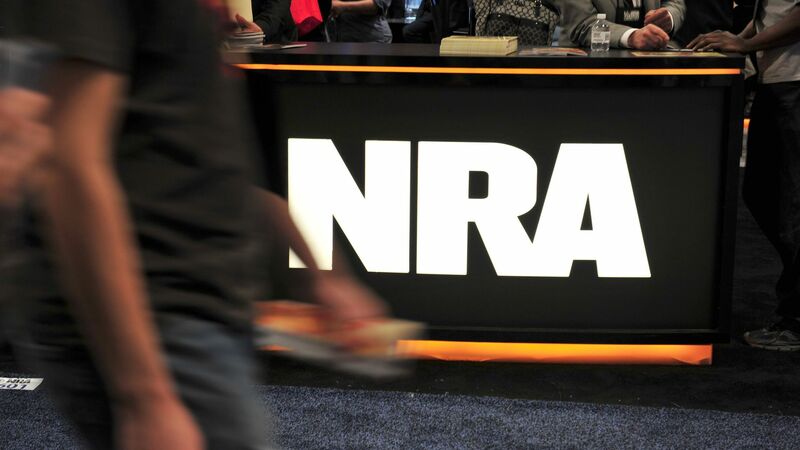 New York disputed the claims listed in the lawsuit Friday afternoon explaining "lawsuit did not allege that New York 'directly inhibited the NRA from expressing its opposition to gun regulation. Instead, it presents a speculative and implausible ‘parade of horribles," according to Reuters.